The search of Ganesh Hosmani aged 7 who has been missing from his home at Rayat Galli, Vadagaon since Tuesday afternoon is now ended up in a nearby well. He had left house saying he is going out to play. 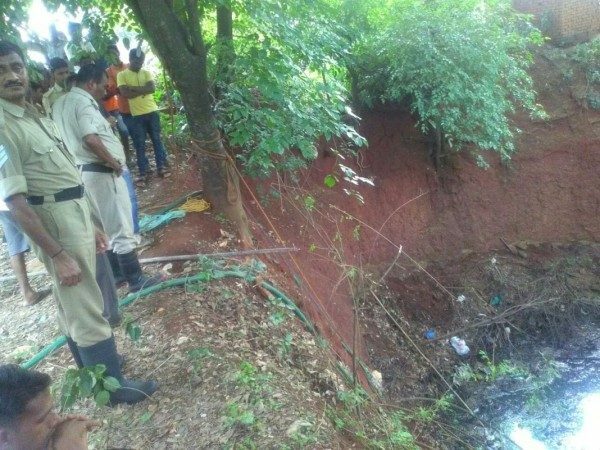 CCTV footage showed that the boy went towards the well which has fruit yielding trees on its sides, and the police suspect that Ganesh might have slipped and fallen into the well. The well which is not used and is in a crumbling stage is about 30 feet deep and filled with vegetation and water. Pumps have been called and water is been removed and search for Ganesh is still on. Next articleIs SpiceJet going to discontinue its only flight to IXG from July ?